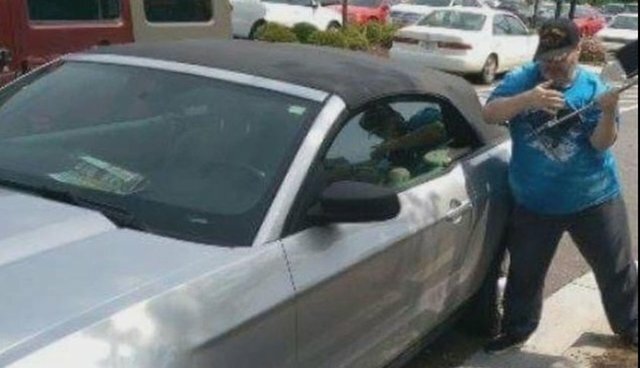 Charges have been dropped against a man who was arrested for breaking the window of a hot car to save the life of a dog trapped inside. Michael Hammons, a veteran who served in Desert Storm, said that he was simply acting on instinct to free the small pet he discovered alone and panting in an Athens, Georgia, parking lot earlier this month. But when the vehicle's owner returned to find her car had been damaged for the sake of her dog, instead of being grateful she insisted Hammons be arrested. 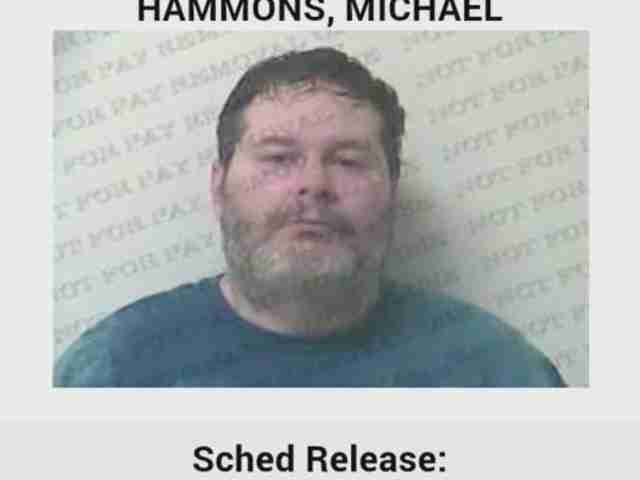 Hammons was charged with criminal trespassing, but said he would do it all over again to save an animal. "I knew there'd be consequences, but it didn't matter," he told MyFoxAtlanta.com. "Glass, they make new glass every day, but they could never replace that dog." News of the incident went viral as animal lovers rallied in support of Hammons' actions, saying he set a "tremendous example" for doing what needed to be done to help the dog. A GoFundMe page established to help cover his legal fees raised hundreds of dollars in a matter of days, but thankfully the dog-rescuer will not have to go to court after all. On Monday, District Attorney Ken Mauldin announced that charges against Hammons had been dropped. He had faced up to a year in jail if convicted. Still, the case could lead to lasting changes. Under Georgia law, it is currently only legal to break a car window to free a human locked in hot car - effectively making heroes to animals, like Hammons, criminals. "The laws need to be changed to protect the animals, not necessarily the people," Mark Martin, a pet advocate and supporter of Hammons, told news outlet WXIA. "We are the voices for the animals; they can't speak for themselves." To learn about what you should do if you encounter a pet in distress inside a locked car, visit the Humane Society's website here.